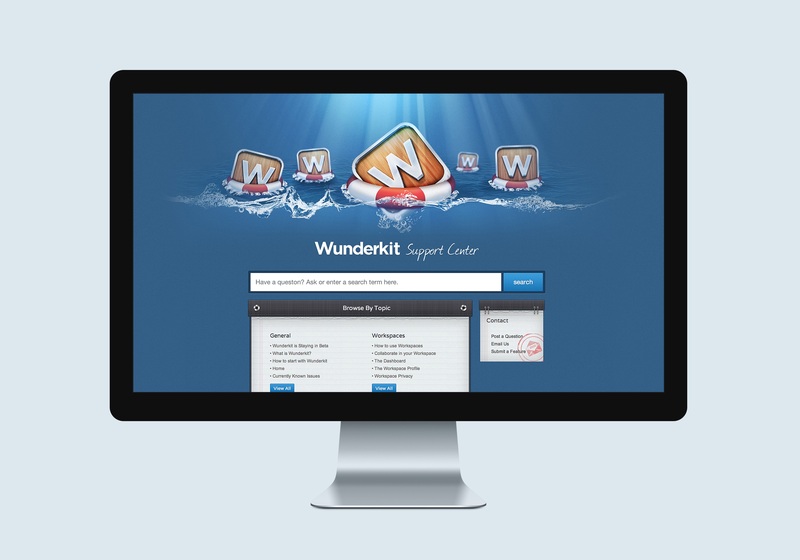 Wunderkit was an online collaborative productivity service with integrated social features shipped by the 6Wunderkinder team back in 2012. 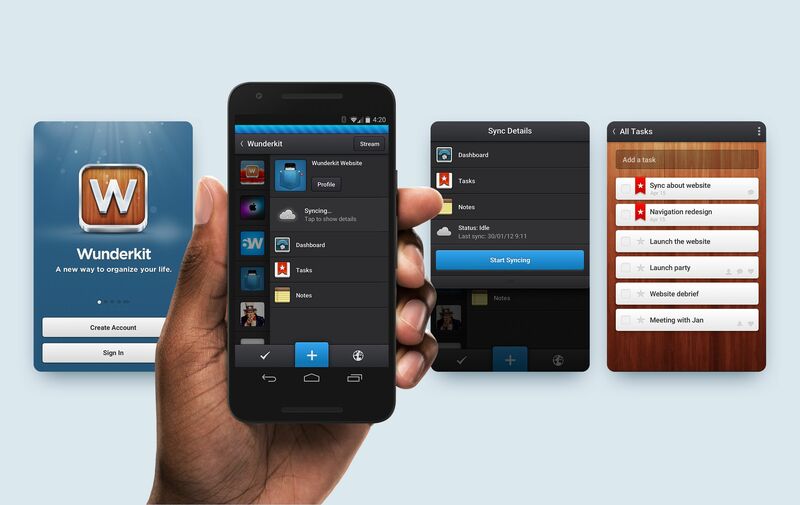 Along with the web app, the team released iOS, Android and Mac. demos. Being a part of the crazy-talented 6Wunderkinder team was incredibly challenging and took hard work and determination to create such a beautiful, pixel-perfect user interface. I was lucky enough to design many different parts of the product including branding materials for the company blog, website as well as the Android app UI. Being a "pixel perfectionist” was the only thing required. I worked with the team to develop their initial website and illustrations style. I created 10+ illustrations for the website and helped to shape the grid and typography. 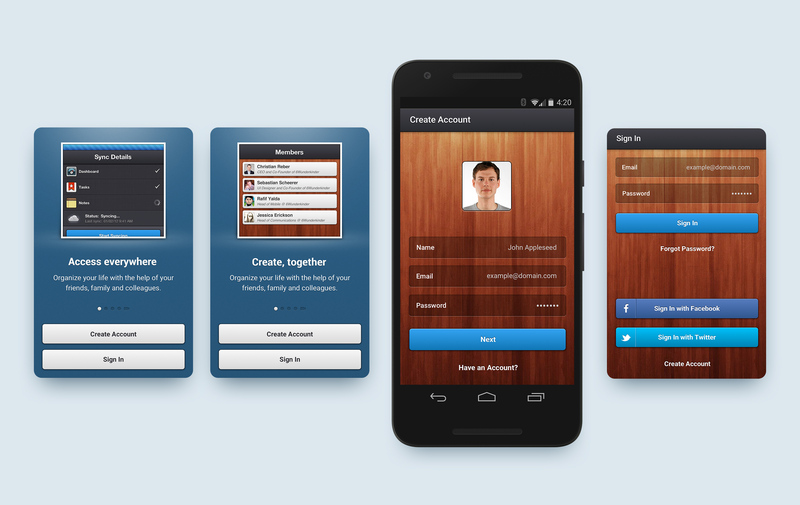 Below you can find some screens of the Android app I designed for the project. 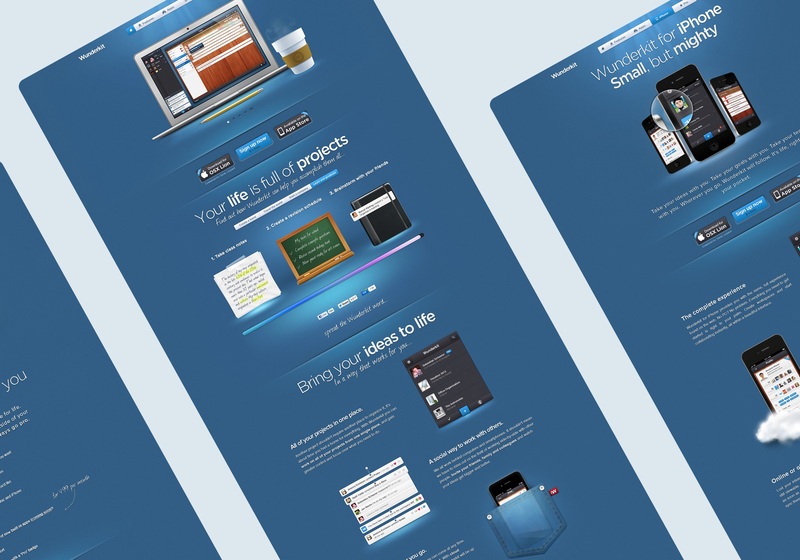 The main goal was to keep the similar visual style and user experience accross all platforms.